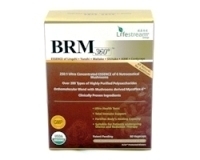 - Stimulates cell growth and tissue repair. - Promotes healthy skin complexion. Heritage Jin Huang Yan is manufactured in Singapore according to stringent cGMP protocols and, is registered and approved by Health Sciences Authority, Singapore.